On behalf of Mekong ICT Camp Organiser, Thai Fund Foundation in partnership with Open Development Cambodia, Emerald HUB, Social Technology Institute and Foundation for Internet and Civic Culture we would like to Thank you our Donors and sponsors, Open Technology Fund, SPIDER, Google, UNESCO, Friedrich Naumann Foundation and Sokha Siem Reap Resort & Convention Center for this great support to the Mekong ICT Camp 2017 between 4-8 September in Siem Reap Province, Cambodia. 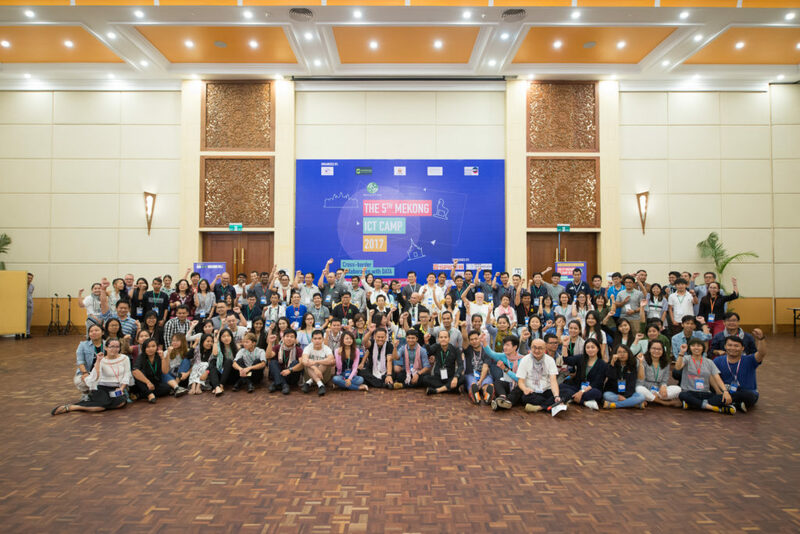 This year’s Mekong ICT Camp is the first time we have organized it outside of Thailand, taking one step ahead to make Mekong ICT Camp a true Mekong sub-region, regional initiation and collaboration amongst partners. And we would like to thank you to our selection committee of each country namely, Cambodia, Vietnam, Myanmar Thailand and all facilitators from many countries, Taiwan, USA, India, Germany, Australia, Cambodia, Singapore, Malaysia, Indonesia and Thailand. And also thank you all staffs and the great volunteer team from Cambodia for your great spirit contribute to the camp.